Is Delhi an undesirable city for expatriates ? 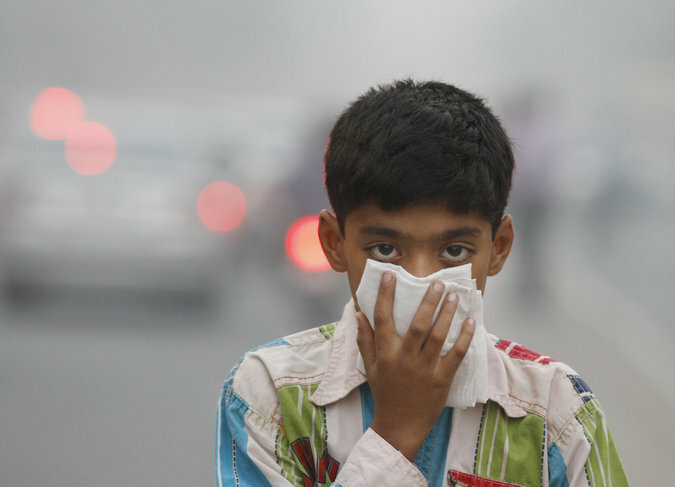 Here’s a report why alarming pollution level is pushing out expatriates from Delhi. Soring level of pollution and a baggage health impact that comes along with it is the primary concern. Long term exposure to air pollution lower children’s I.Q., hurt their test scores and increase the risks of autism, epilepsy, diabetes and even adult-onset diseases like multiple sclerosis.